Home / Back To School Deals / The Best Target Back to School Deals for the Week of 8/19! The Best Target Back to School Deals & Sales on School Supplies, Laptops, Computers, Backpacks, Lunchboxes & More! The Target Back to School Deals 2018 are a great way to save on School Supplies. 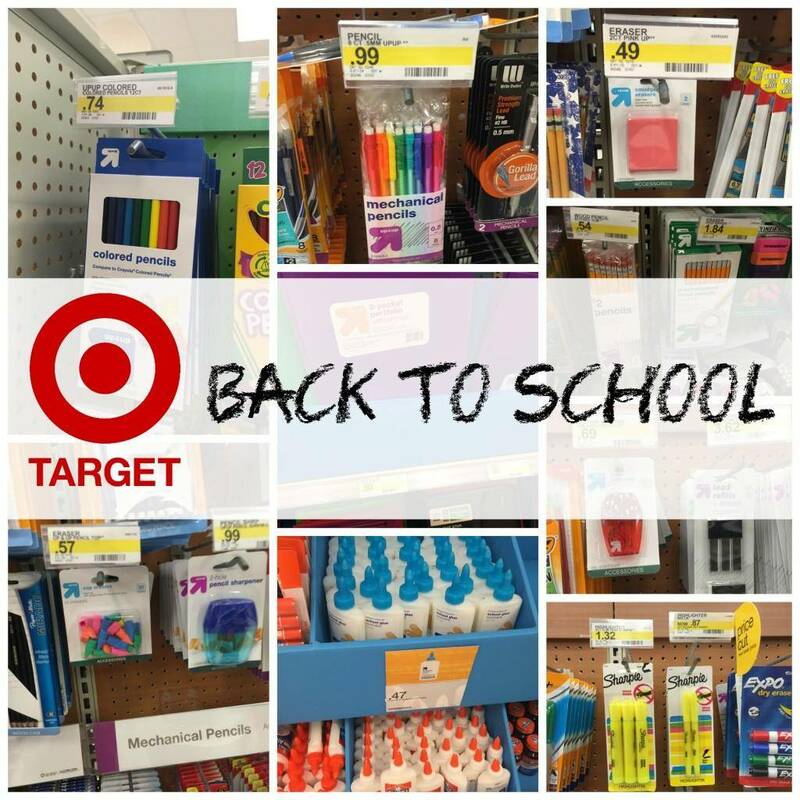 I will be updating this list with all the best Back to School Deals at Target each week when Target has new Back to School Supplies in the weekly ad. Check back each week for new deals and sales on school supplies! These deals start in stores on Sunday, July 29th and run through Saturday, August 4th! There are some nice deals on Back to School items for College including the Texas Instruments TI-84 Plus Color Graphing Calculator. This is only $99 which is one of the best prices I’ve seen on it this year. There is also a great Chromebook Deal and a couple of good Laptop Deals that you don’t want to miss if you are needing a new Laptop for school. Right now we don't have any awesome deals to share for Target Back to School 8/19, but as soon as we do we'll let you know! There is also a Target printable for $1 off any 2 Papermate products. Can be used on the erasers that are .99 a pack. the target printable coupon – $1.5 off school supply is nla? You can maximize your savings by using the Cartwheel app.